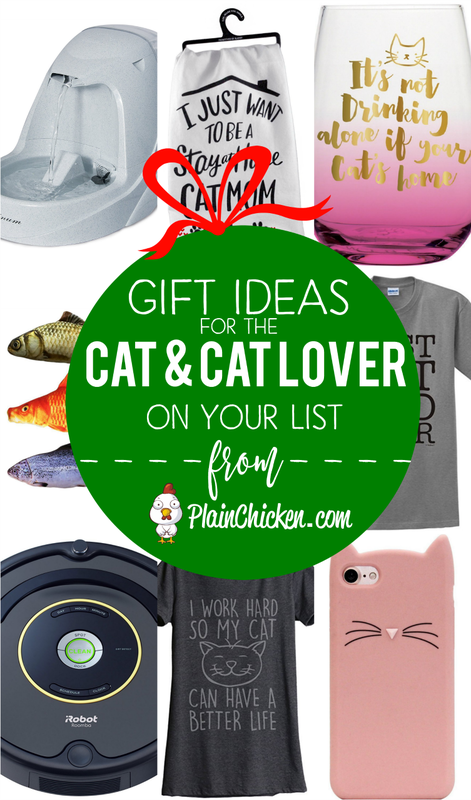 Today I am also sharing some gift ideas for the cat and cat lover on your list! 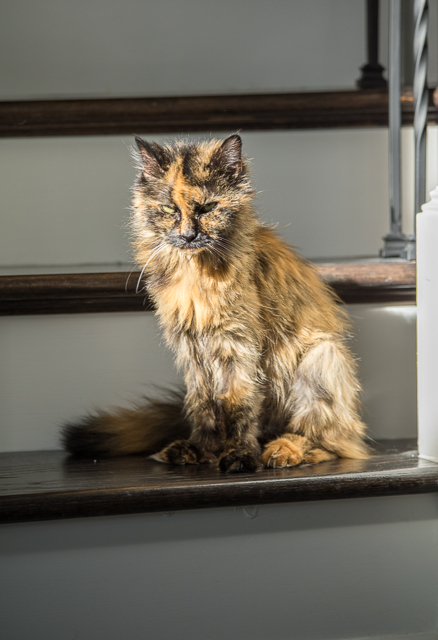 14 of our favorite things for kitties and kitty lovers! Catnip toys, water fountain, best cat brush, cat wine glass, cat timer, cat phone charger. 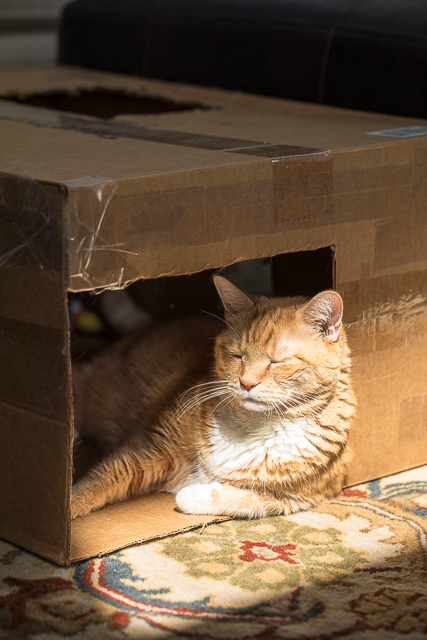 Lots of fun ideas that are PURRFECT for the cat lover on you Christmas shopping list! Our cats LOVE to drink water. LOVE it! They especially LOVE fresh water. 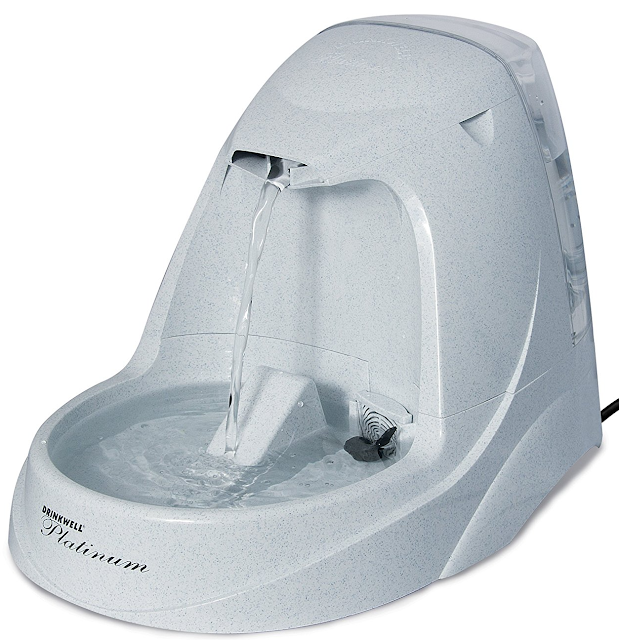 I bought them this water fountain and it was a huge hit! Fluffy used to wait outside the shower to drink water from the shower, now she just drinks out of this fountain. It is easy to clean and the cats love it. 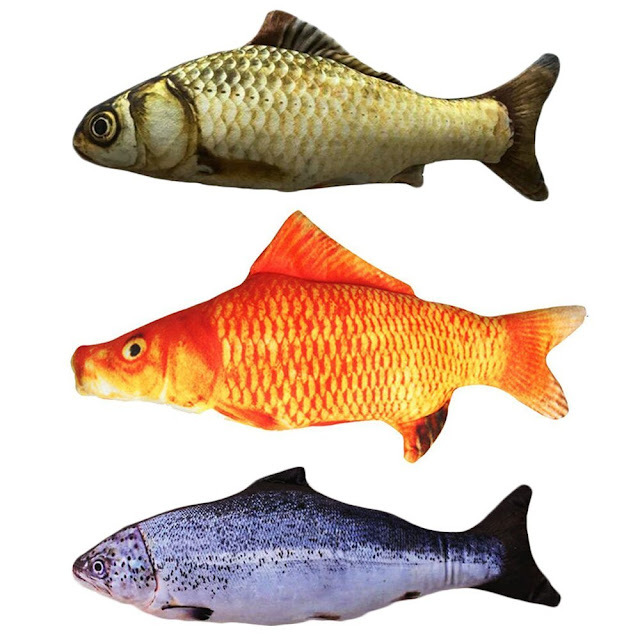 This is Jack and Fluffy's favorite toy! They roll around on the floor and love all over it. 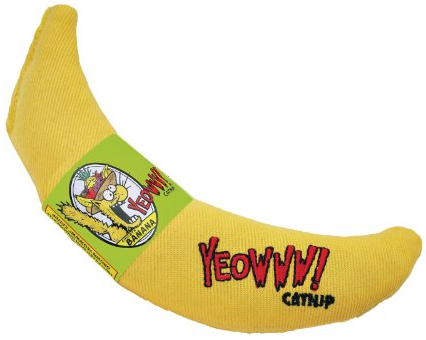 It is the #1 cat toy in the house! 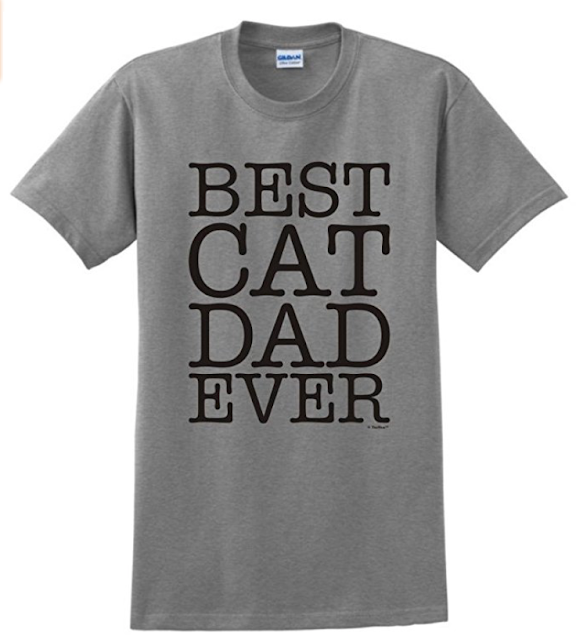 This is what the cats are getting for Christmas. They are the perfect size for biting and kicking. This is for you and your cat. 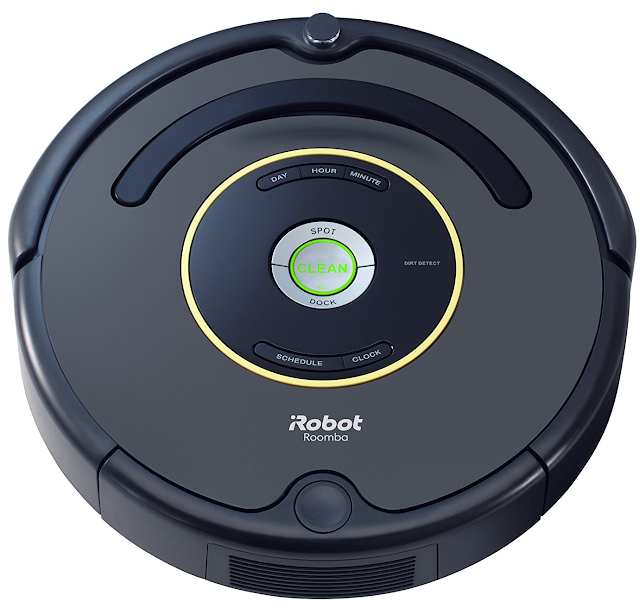 I see tons of hilarious videos of cats riding around on the Roomba. I'm DYING to see Fluffy riding around the house on this! Our cats love cat trees - short and tall. Fluffy loves to sharpen her claws and take a nap on the tree. 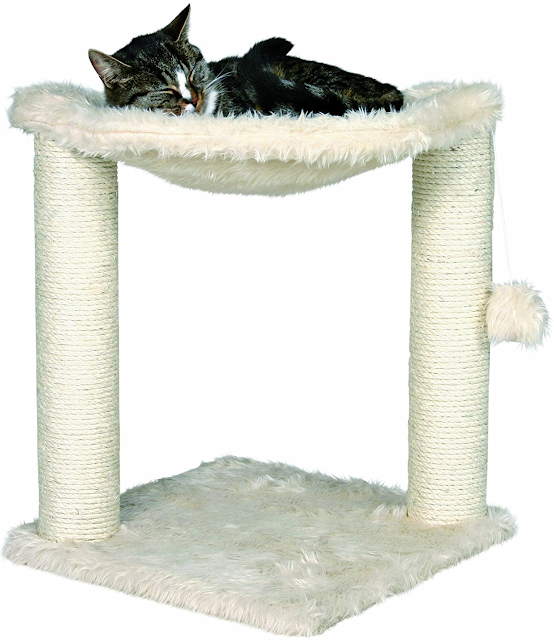 This cat hammock is perfect for some bird watching. It is easy to mount and the kitties LOVE it!!! 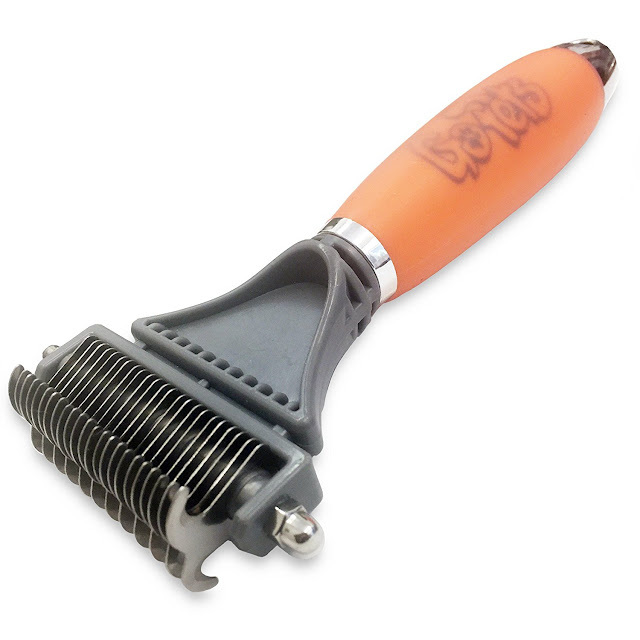 This is our go-to brush for the cats - especially Squeaky. 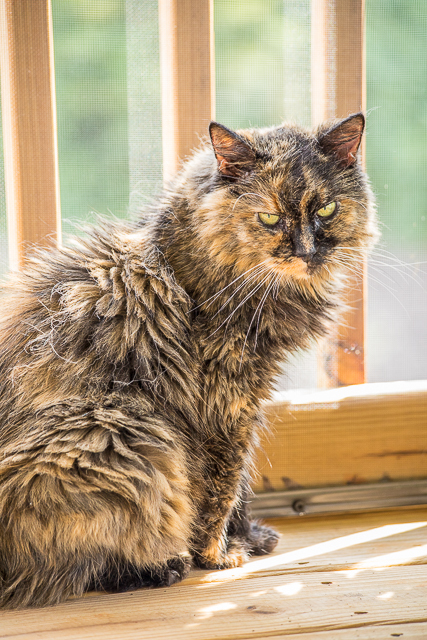 Squeaky has LOTS of fur and it can get knotted if we don't brush her everyday. This brush is great! It gets all the knots out and doesn't pull her skin. 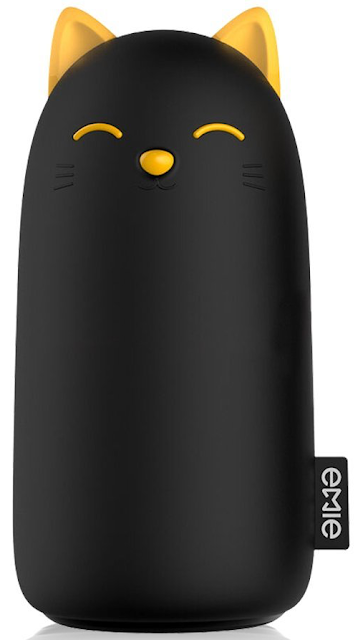 All the kitties LOVE this brush! How cute is this phone charger?!?! 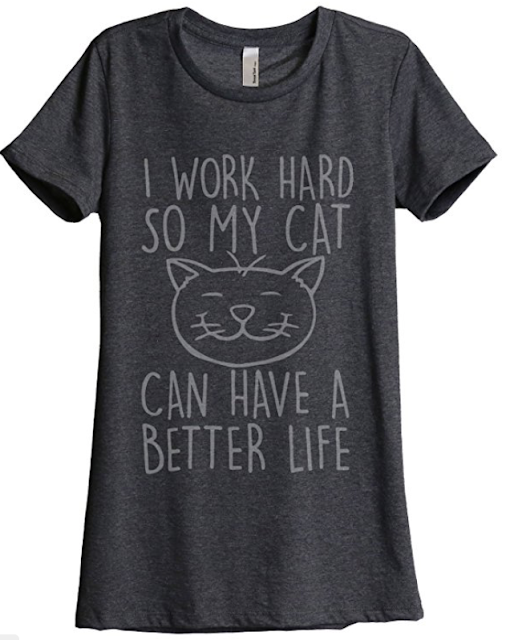 It is PERFECT for any cat lover on your list!! LOVE this hand towel. It is my motto!!! 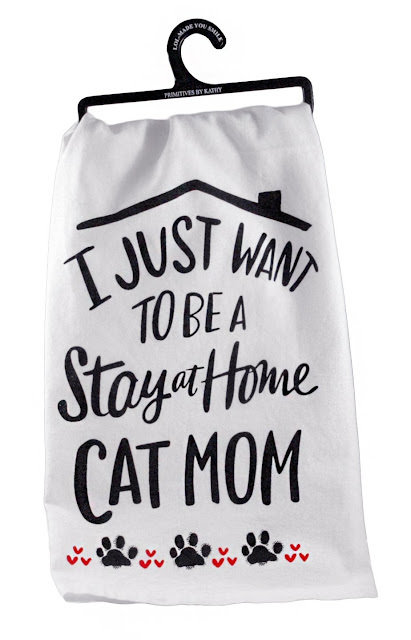 Perfect stocking stuffer for the cat lover on your list! 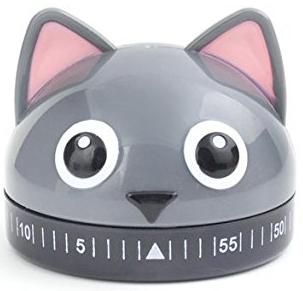 This cat timer is purrfect for the cat lover. 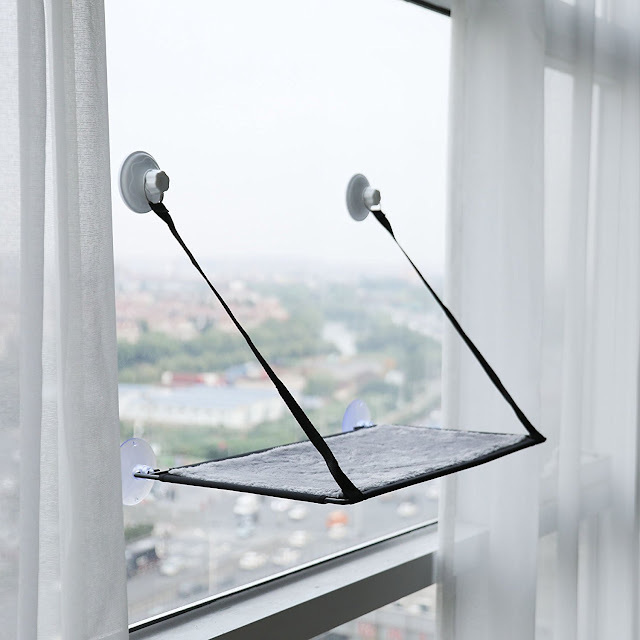 Super cute and practical too!! 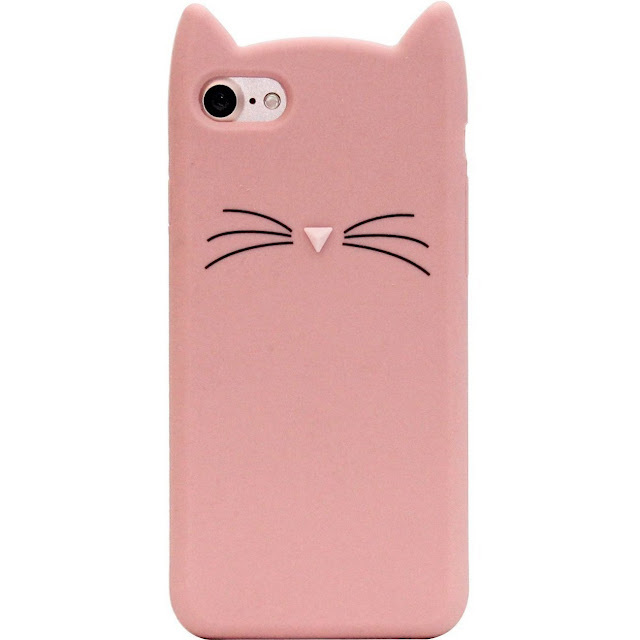 I have this phone case, and I get comments on it ALL the time! 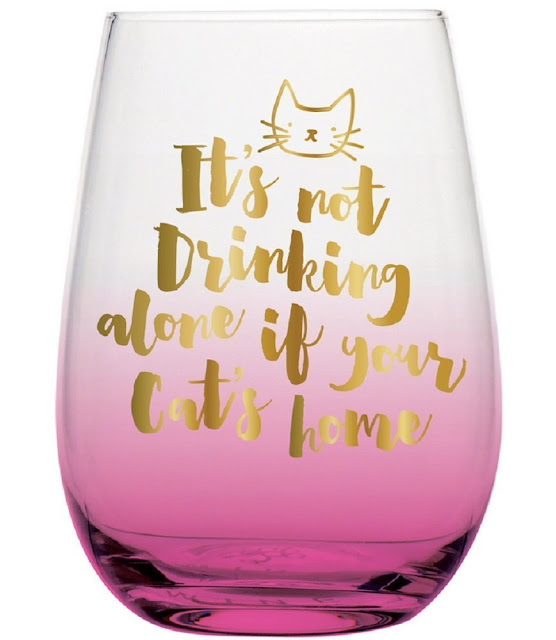 Cats and wine - my two favorite things! I have this shirt and LOVE it! Here is Chicken Legs' shirt! Bummer on Sat, I pulled hard for Auburn. Wow cool stuff. I love it!